The Hill Sisters began their singing career at the ages of 5, 9, and 12 at the Manhattan Church of God 7th Day the Bronx, New York. They have sung from the Empire State Building all the way down to the cotton fields of Mississippi. They have blessed the hearts and souls of every person who has heard them. These young girls have truly been blessed with voices from on high. They are raising stars in the gospel industry and in the eyesight of God. A few selections that have been a favorite of many people are “How Far Is Heaven”, “Jesus Will Pick You Up”, “Are You Listening” and “Help Me”. Tanea, Tyneshia and Monique have now turned into singing young women and are now 15, 18, and 21. They continue to sing at various programs but are presently continuing their education. Tanea is a 10th grader at A. Philip Randolph High School in Manhattan, Tyneshia is a freshman at Mercy College in the Bronx, and Monique is attending Katherine Gibbs School of Business in Manhattan. Look for future recordings once these young ladies finish their education. 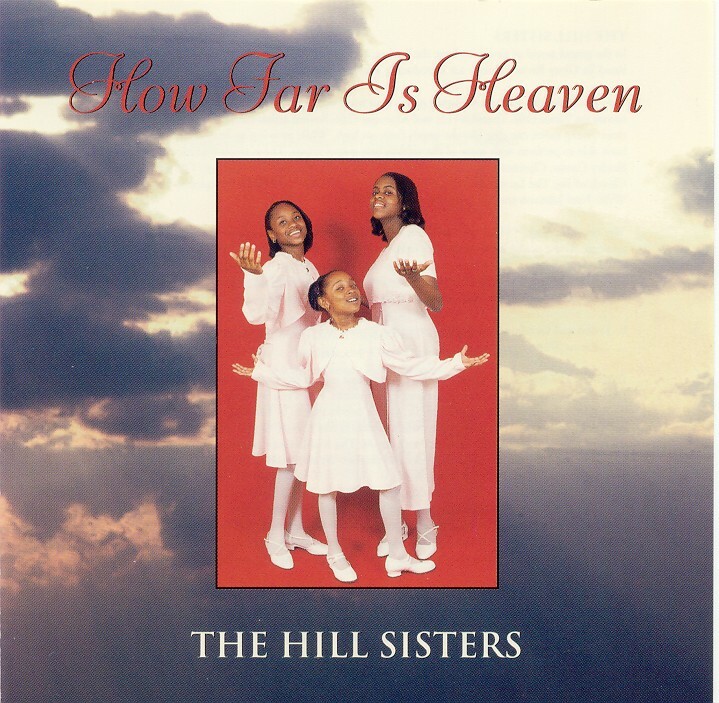 Road to Glory Records is proud to have The Hill Sisters on its label so please do not hesitate to call and order this uplifting CD.